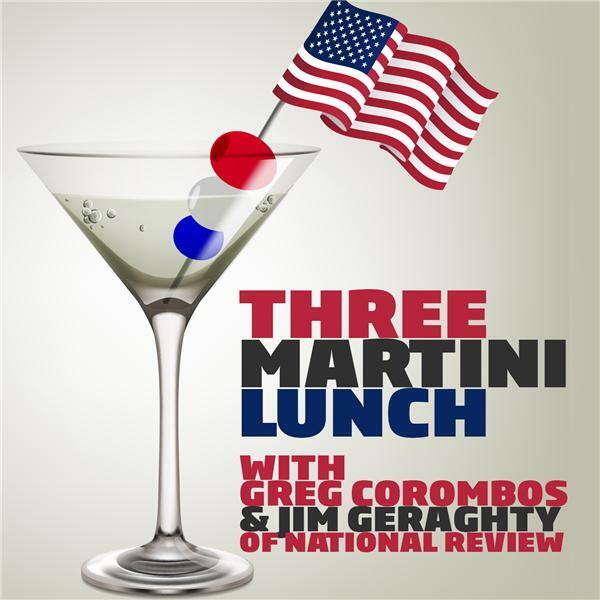 Jim Geraghty of National Review and Greg Corombos of Radio America react to liberal Democrat Doug Jones winning a Senate seat over Republican Roy Moore in Alabama but see a silver lining in that it will be tougher for Democrats to link Moore to every GOP candidate in 2018. They also see some troubling parallels between 2017 election results and the ones in 2009 and 2010, suggesting Republicans may be on the brink of a Democratic tide similar to the Tea Party wave of 2010. They roll their eyes as Roy Moore refuses to concede the Senate race despite trailing by more than 20,000 votes, but Greg and Jim also get an idea from the Alabama Senate race that could boost the Senate GOP and solve Jim's NFL woes at the same time.